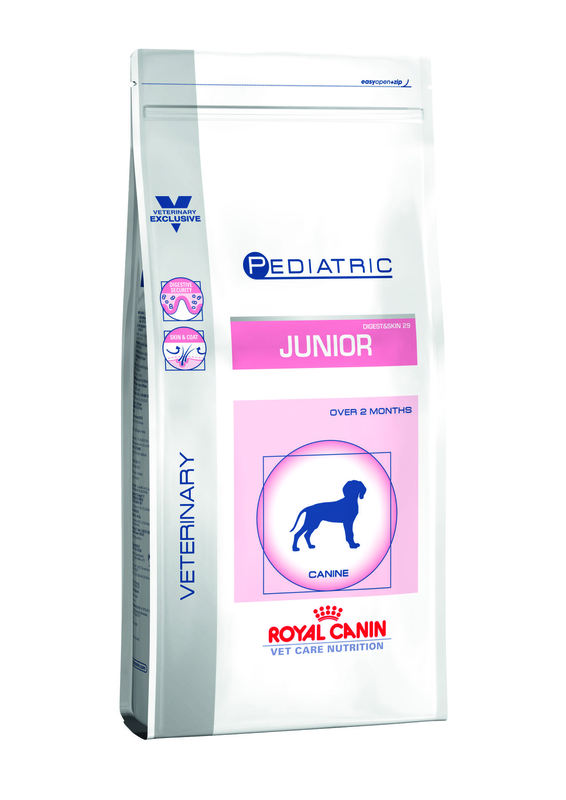 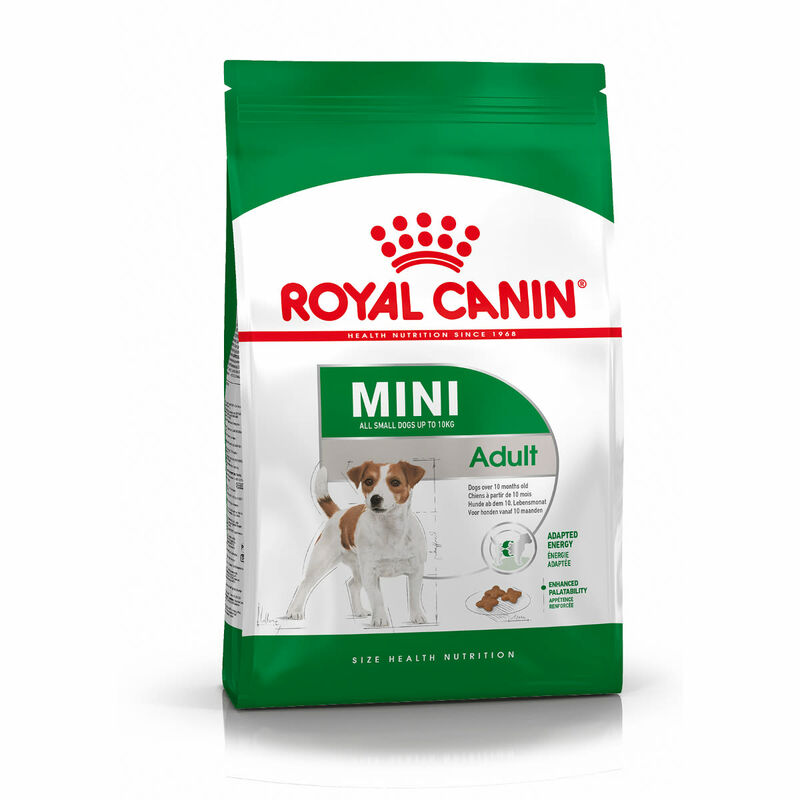 Royal Canin Mini Junior konservai 195gr. 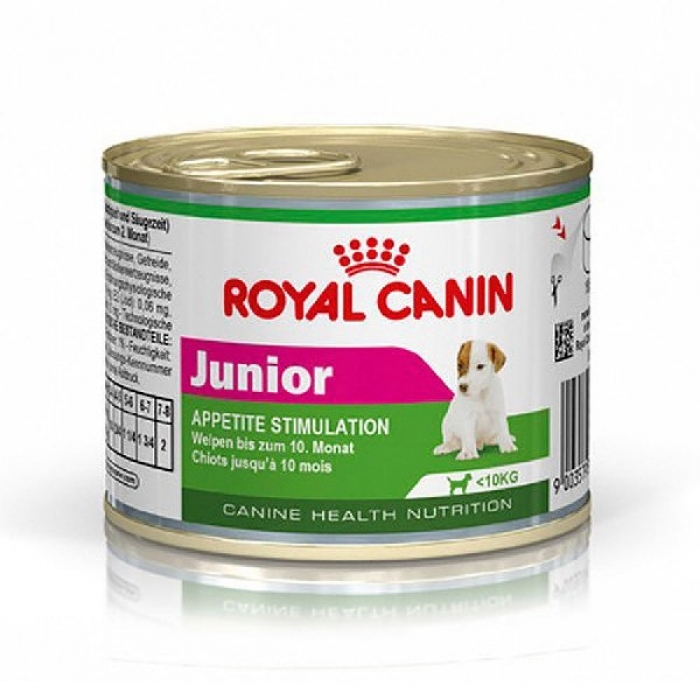 Šunų maistas Royal Canin Starter Mousse konservai 195gr. 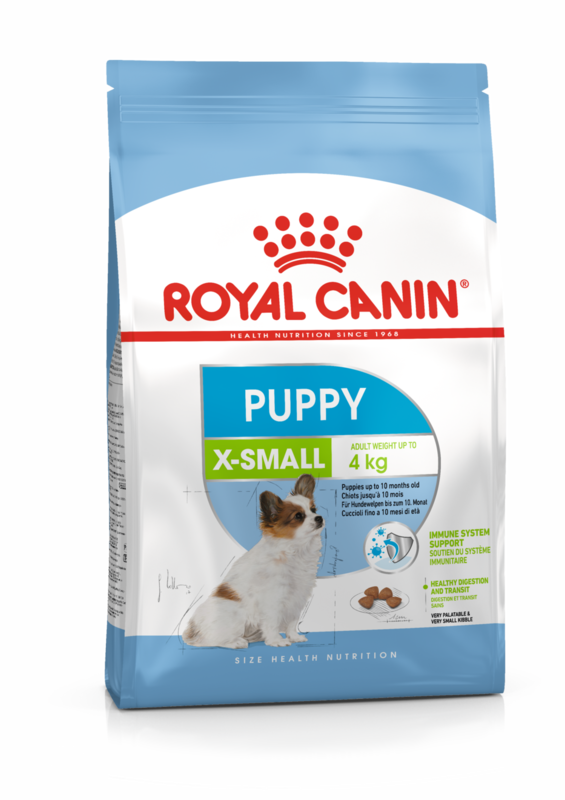 Šunų maistas Royal Canin X-Small Puppy 500gr. 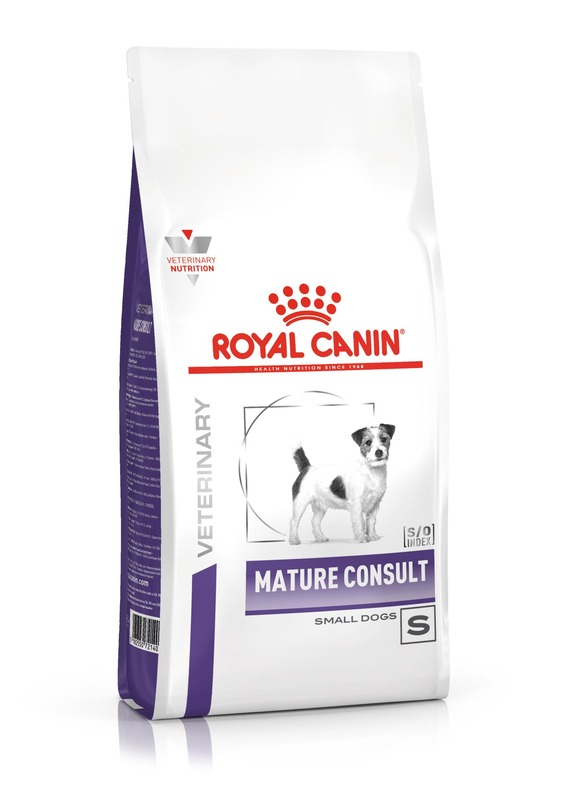 Šunų maistas Royal Canin X-Small Adult 500gr. 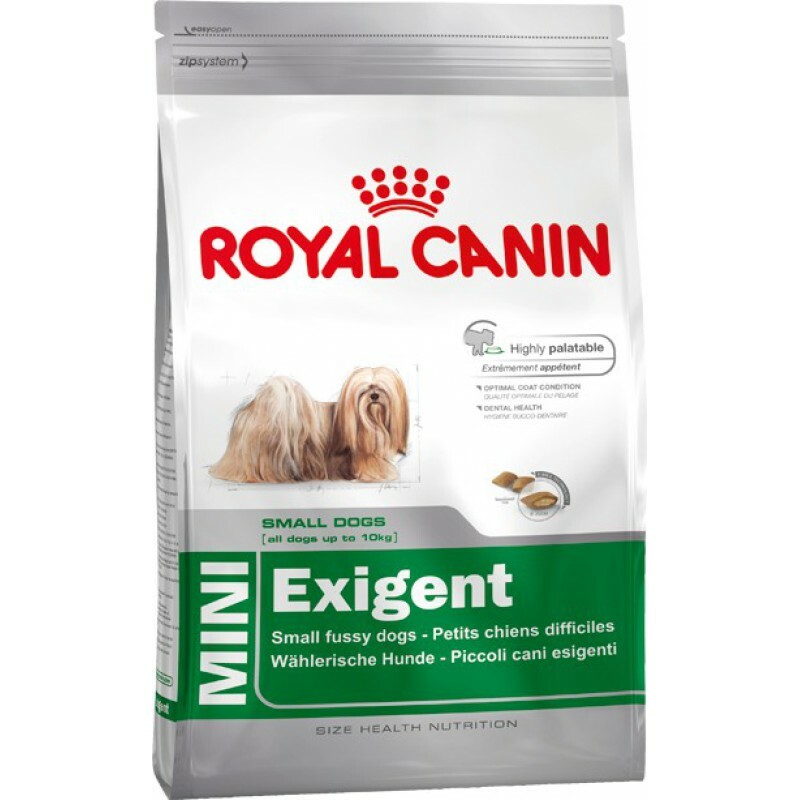 Royal Canin Mini Exigent 800g. 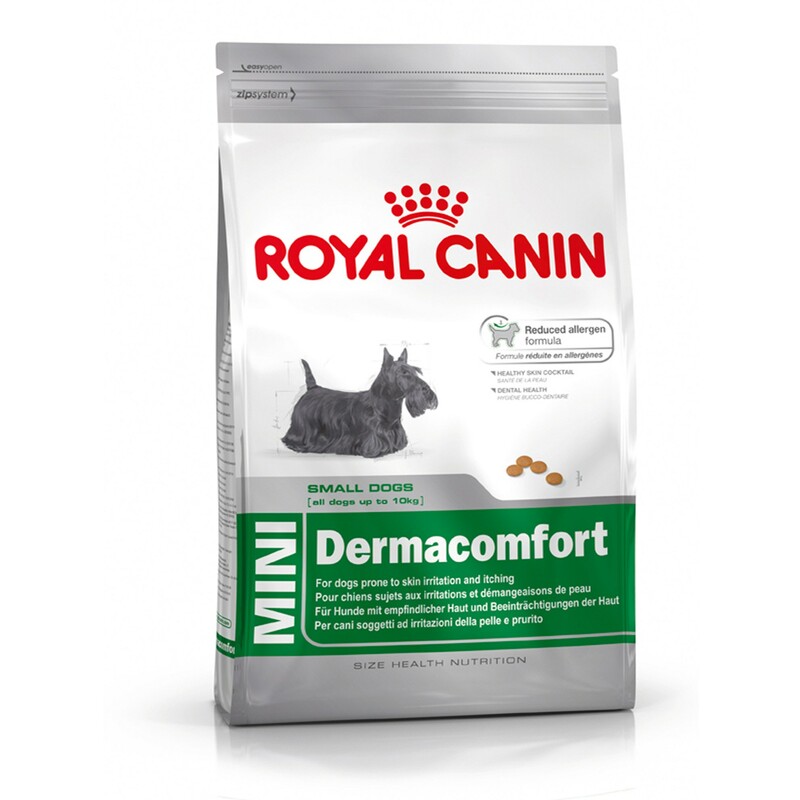 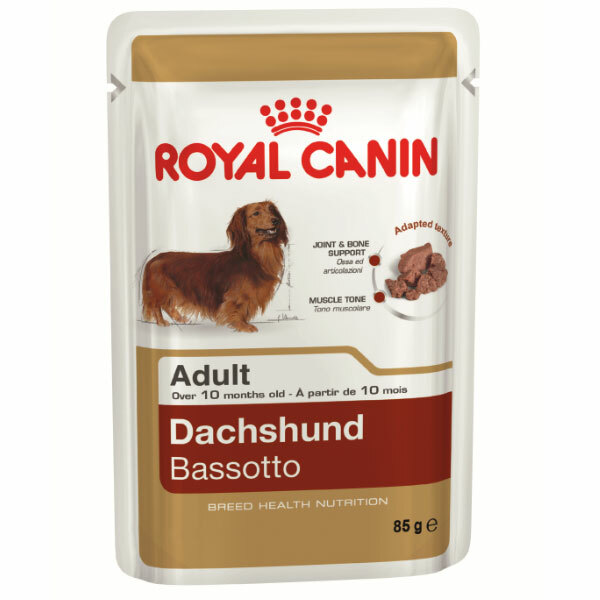 Royal Canin Mini Dermacomfort 2kg. 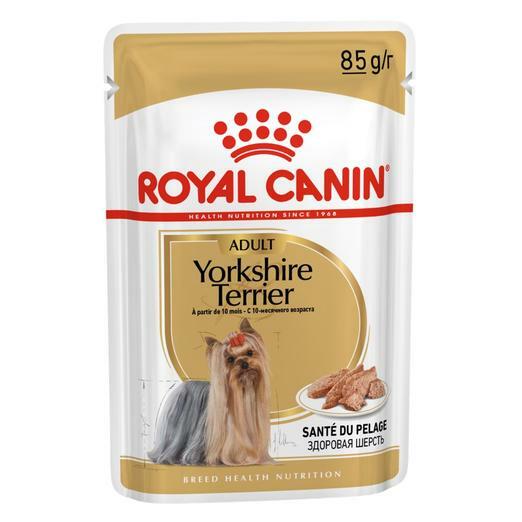 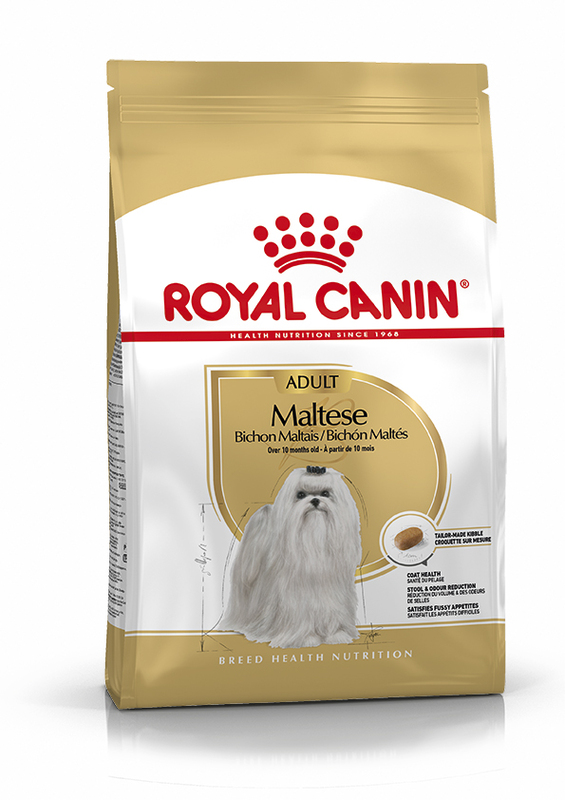 Šunų maistas Royal Canin Maltese Adult 1,5kg. 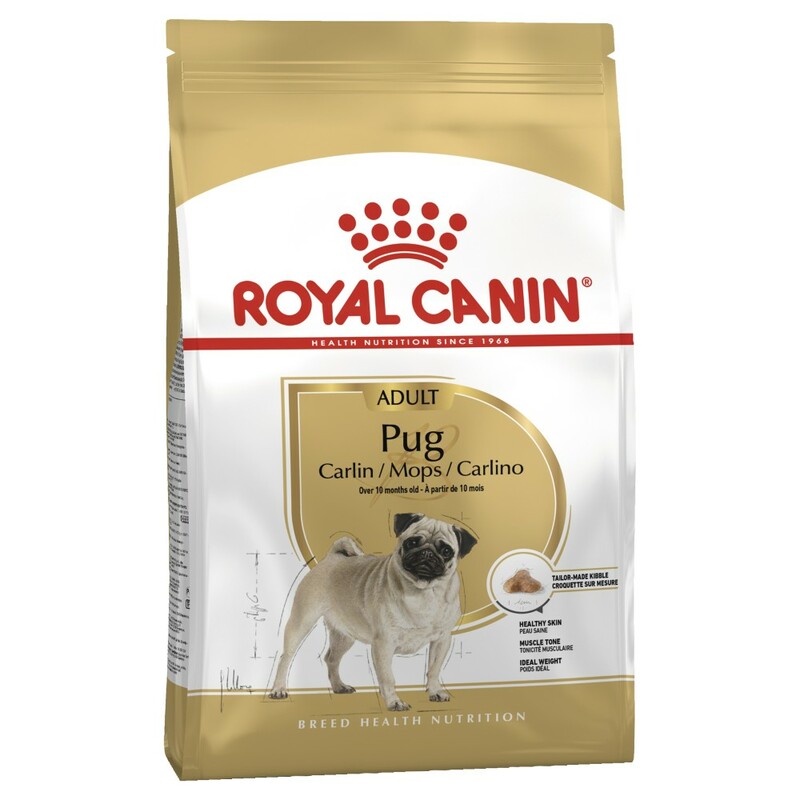 Royal Canin Pug Adult 1,5kg. 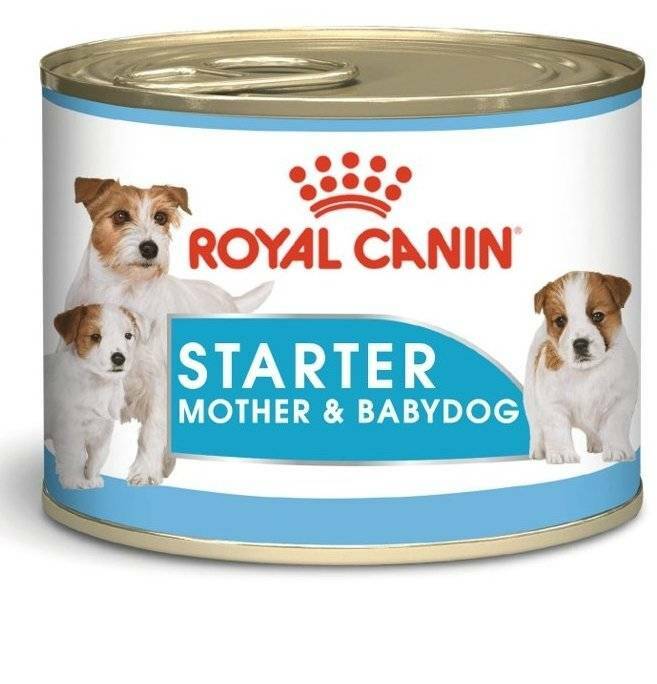 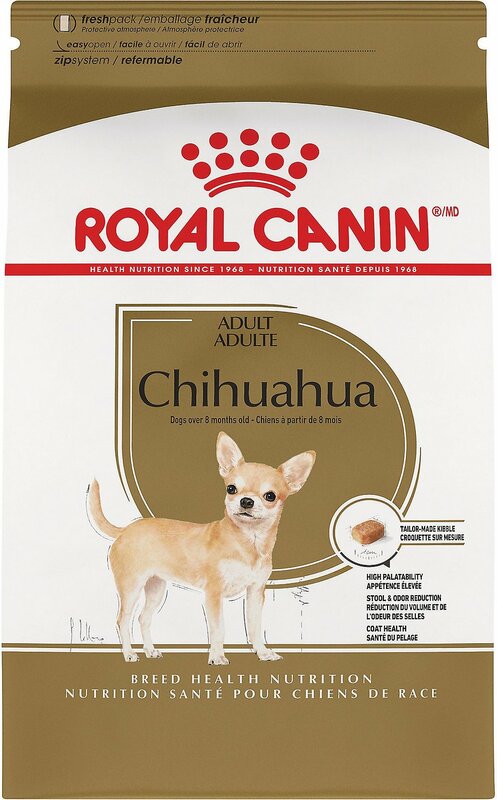 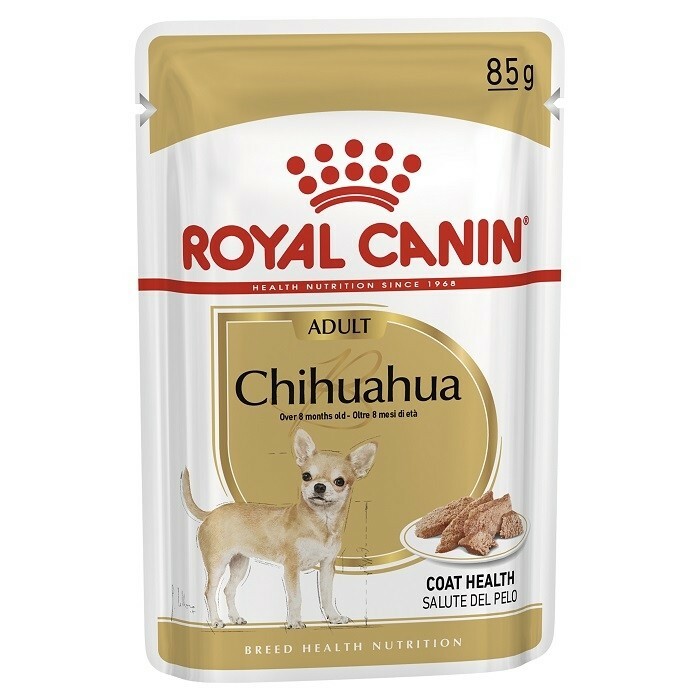 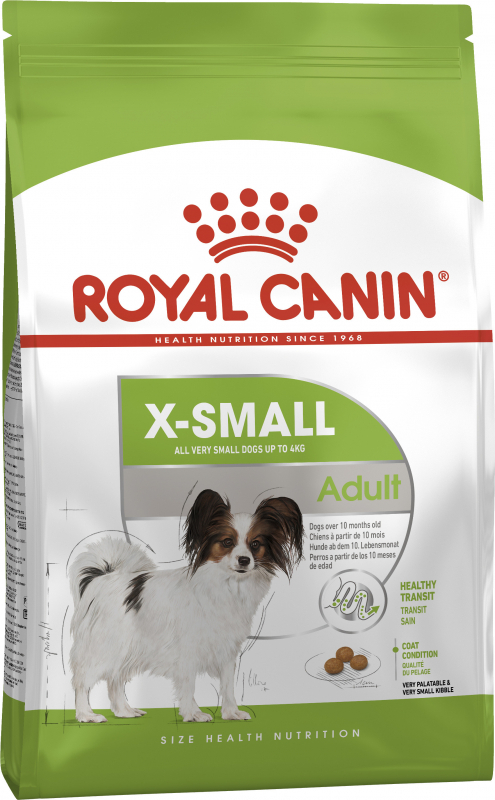 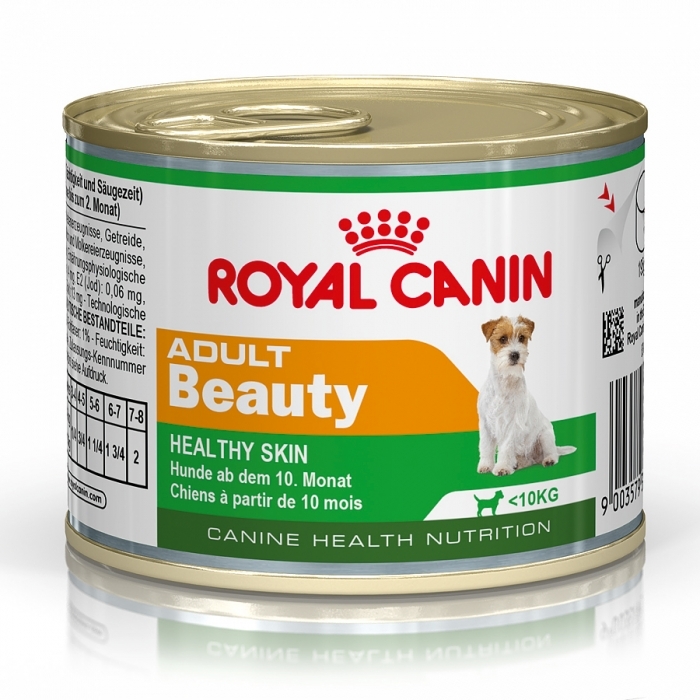 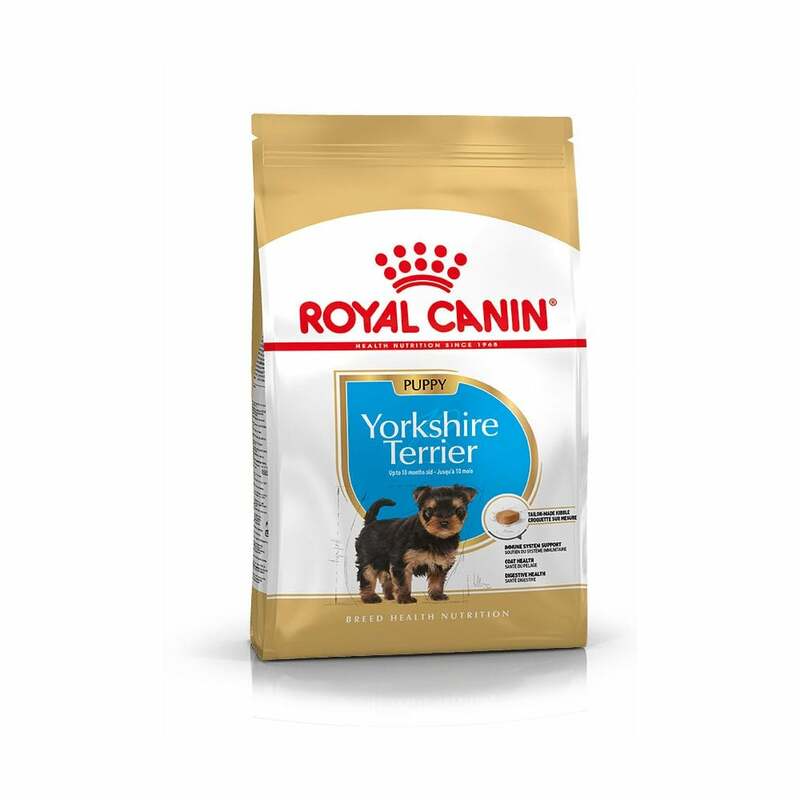 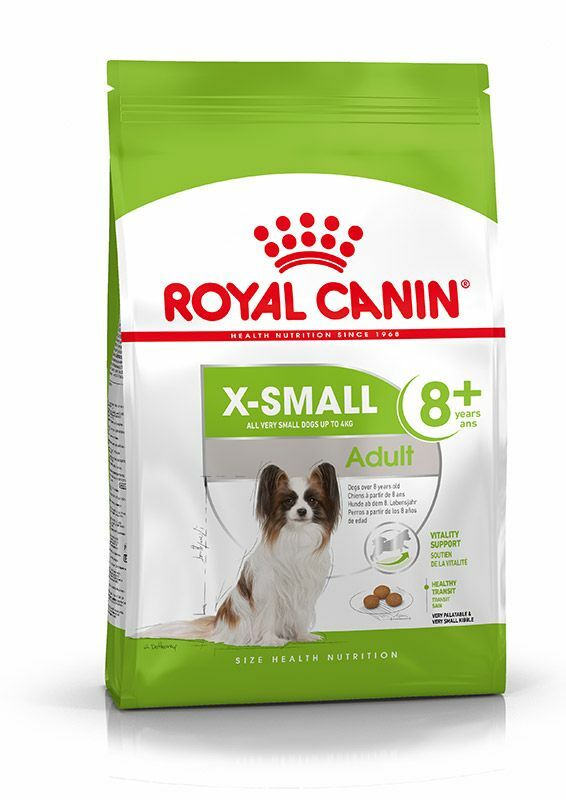 Royal Canin Chihuahua Adult 1,5kg. 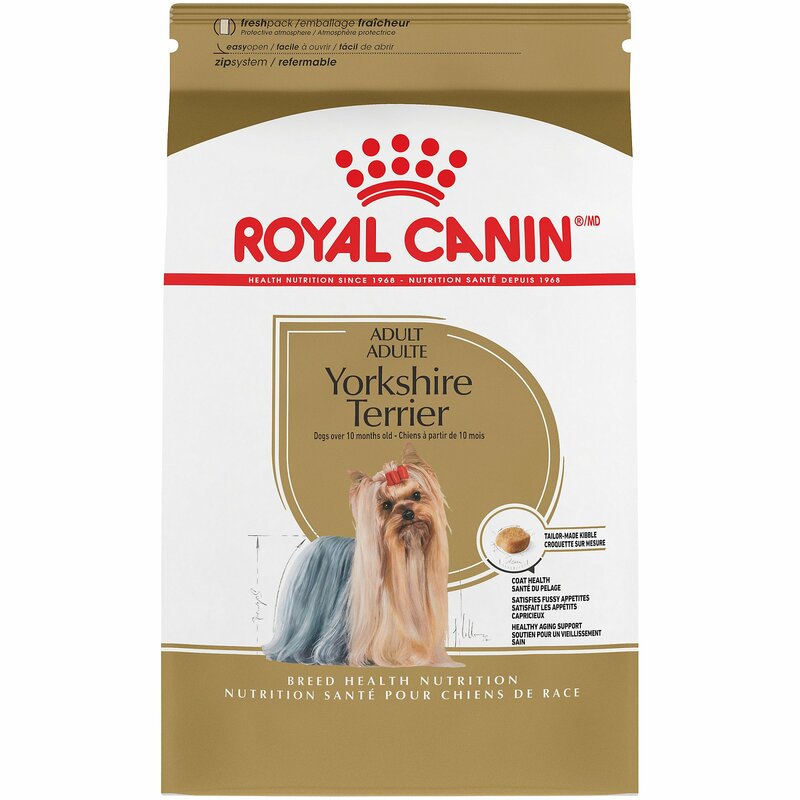 Šunų maistas Royal Canin Yorkshire Terrier Junior 1,5kg. 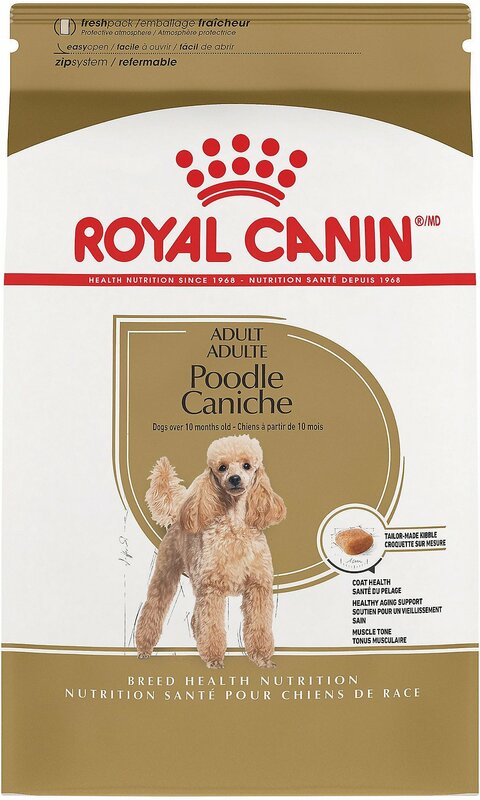 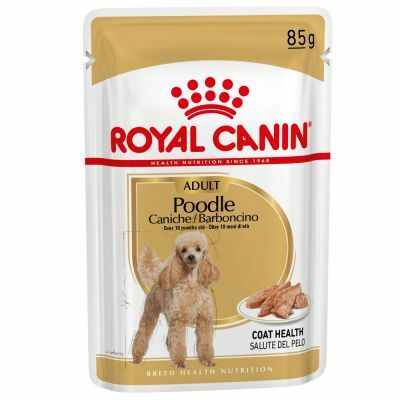 Royal Canin Poodle Adult 1,5kg. 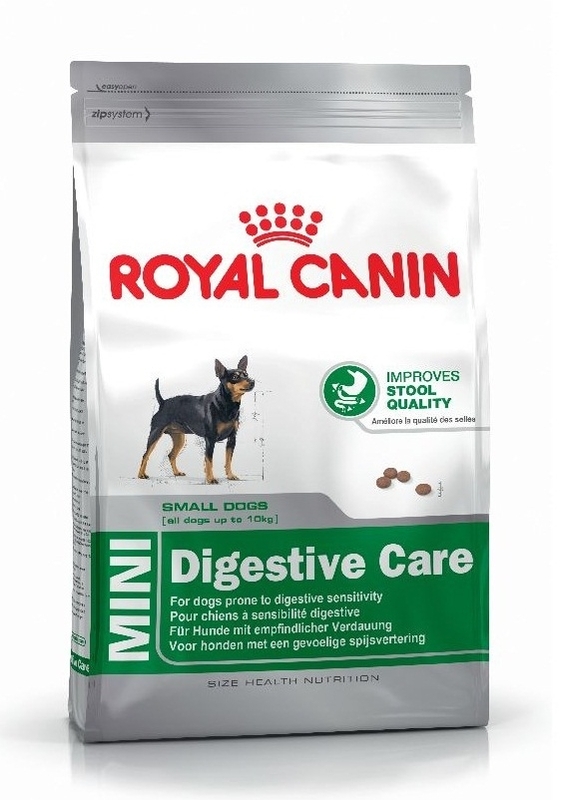 Šunų maistas Royal Canin Mini Adult 2kg.